Throughout history, fighting has evolved…Are you ready to feel the fight? 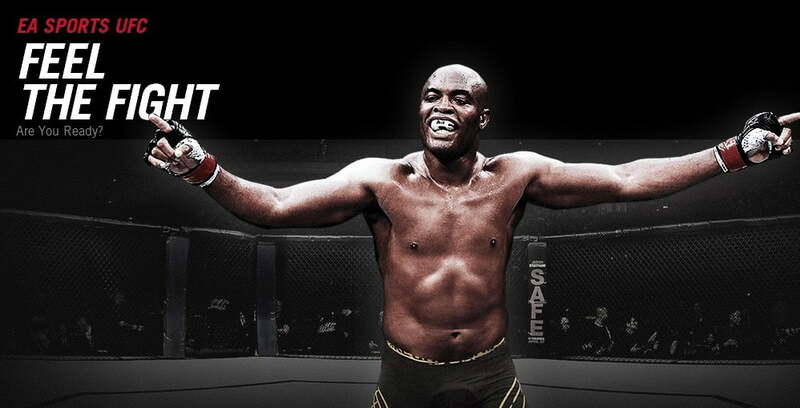 To keep you hyped for E3 next week, EA SPORTS today released a teaser trailer for EA SPORTS UFC. Excited for the next addition in the series? Let us know in the comments!